This is the website of the Seer, Spiritual Teacher and Healer Shavasti, also known as the author of four books under the name John L. Payne, and 2 under the name Shavasti. Shavasti has spent a little over twenty years working with groups and individuals globally accumulating more than 450 weekend workshops and 7,000 private sessions in his portfolio of experience. He has facilitated workshops and worked with individuals in 18 countries across 5 countries including – USA, Canada, UK, Australia, Singapore, South Africa, Middle East and Latin America. In addition to being a seer and intuitive, Shavasti became world recognized expert in the field of Ancestral Healing and Family Constellations. Deeply grounded with his training in several therapeutic modalities over two decades, Shavasti reads and works directly with the human energy field in order to provide you with clear guidance, resolution for personal and career issues or with healing. thousands of individuals and hundreds of groups. Are you ready to go deeper? Do you have an eager group of seekers ready to embrace change? Do you long to experience deeper connection to your very own heart? Are you hungry for a deeper connection to friends, partners, your children and family? NEW BOOK Paperback & Kindle/iPad Version Click Below. This is the website of the Seer and Spiritual Teacher Shavasti, also known as the author of four books under the name John L. Payne, and 2 under the name Shavasti. 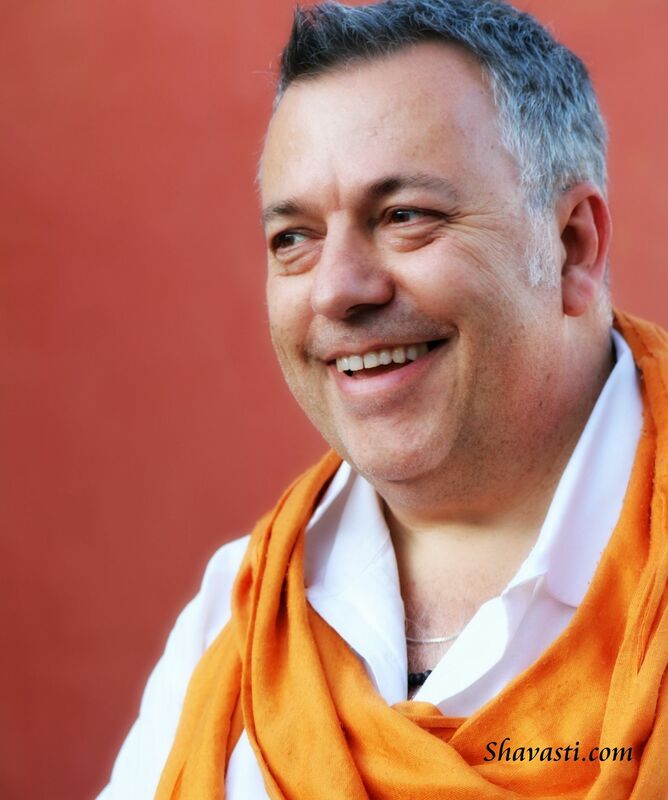 After almost two decades of working with Family Constellations and working with thousands of individuals and hundreds of groups , Shavasti has integrated his ancestral healing work, experience of working with the subtle bodies of the auric field and chakras, Shamanism and other approaches to assisting others to realize the truth of their authentic selves, into a body of work called ‘Teachings from an Awakened Heart’. 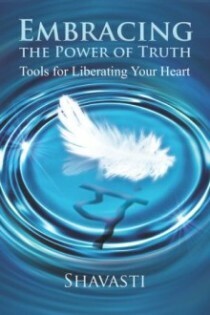 He combines his skills as an intuitive, open channel and Seer to witness you in your completeness. Deeply grounded with his training in several therapeutic modalities over two decades, Shavasti works seamlessly directly with the ancestors and spirit guides. Shavasti’s deep exploration into the truth of who we are, both collectively and as individuals is available to you as a healing journey in gatherings, workshops, privately in your location or one on one over Skype. Perhaps you’ve spent many years exploring, sometimes wandering from therapy to therapy or meditation class to meditation class? 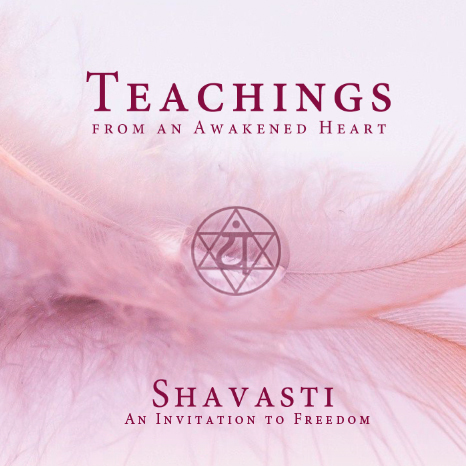 So many individuals, just like you, are deeply touched and changed by Shavasti’s deep insights, compassion and intuitive gifts that see beyond what is presented, piercing the core of truth authentically and undeniably. Skype Sessions: Why Work with Shavasti? Shavasti, is one of the most intuitively gifted healers and counsellors you could possibly work with, in essence, he is a Seer, one who looks through the eyes of the heart to reveal that which is hidden from view. Beyond his finely tuned High Sense Perception is a depth of compassion and experience rarely met. Whether you are wanting to resolve your past, a current relationship issue, looking for guidance with career, personal development or simply want to explore your next steps in life or your inner world, Shavasti provides a container that is affirming. Would you like Shavasti to come to you for focussed one on one work? Are you looking for healing solutions but lack the time? Do you require absolute confidentiality and Privacy? Does your family need guidance, healing, a fresh start? Thank you for your interest in joining the Shavasti Newsletter. Please complete the information below and click Sign Up.